True, the markets are shaky right now. Prices plunged on trade war fears and are now rising again as China tries to diffuse the tension. We are certainly in the midst of an unpredictable trading season. However, if there is one thing that can give the market a big kick right now, it’s earnings season. And not just any earnings season. The first quarter is gearing up for some stellar earnings results. 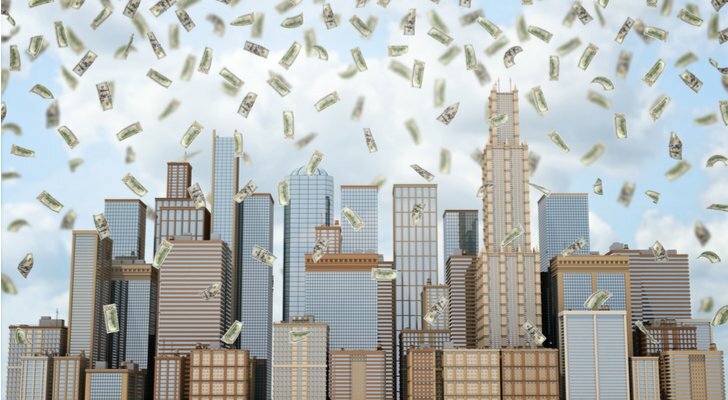 “The economy still looks strong and we believe the upcoming earnings season will be solid,” says Liz Ann Sonders, chief investment strategist at Charles Schwab. Indeed, for fiscal 2018, as a whole the S&P 500 companies are expected to post an 18% increase in earnings according to analysts surveyed by FactSet. That would mark its strongest annual earnings growth since 2010. Moreover, April is traditionally a strong month for stocks. In fact, April has been a positive month for the S&P in nine out of the last 10 years. Stake out your claim in biotech giant Gilead Sciences, Inc. (NASDAQ:GILD) now! Following the steep decline in its key hepatitis franchise, share prices halved from $120 in 2015 to just $64 last year. Prices are currently at $75, and I believe the stock looks undervalued at these levels. 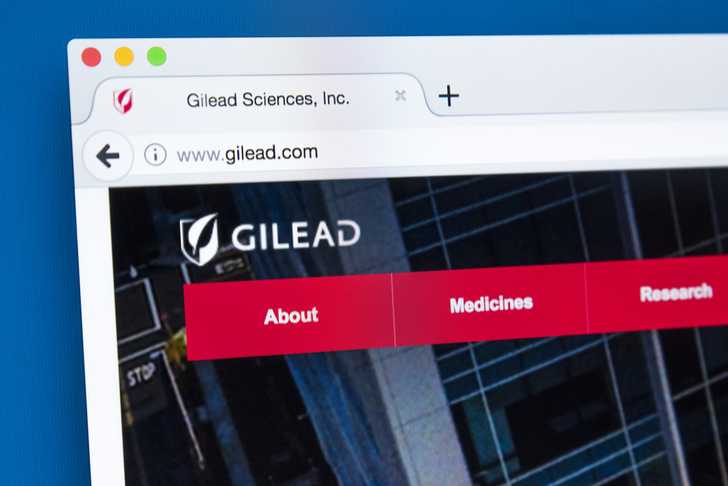 The market has already priced in significantly reduced hepatitis revenues and GILD’s HIV franchise of TAF-based regimens is demonstrating strong US and EU momentum. As far as earnings season is concerned, Gilead has some of the biggest potential beats according to RBC Capital analyst Brian Abrahams. He is betting on “a strong 1Q for GILD, as the mix shift of HIV revenues continues to track more favorably for GILD’s long-term life cycle and the HCV market looks to be steady to slightly up.” Right now Abarhams has a $94 price target on GILD (26% upside potential). T-Mobile US, Inc. (NYSE:TMUS) is the third-largest wireless carrier in the U.S. The company is easily outpacing competitors, capturing most of the industry growth since 2013. This is down to: 1) a greatly improved network, and 2) targeted marketing for under-served urban and rural areas. In 2017, for example, TMUS opened 1,500 T-Mobile-branded stores and 1,300 MetroPCS-branded stores. Encouragingly, top Oppenheimer analyst Timothy Horan has high hopes for the company’s Q1 results on April 23: “We expect TMUS to deliver upbeat financial results following its better balance of sub growth and margins.” He believes that strong investment in enterprise digital transformations is driving enterprise cloud adoption, and this is benefiting both infrastructure and OTT application focused companies. While rival companies struggle to gain new subscribers, Horan “expects TMUS to capture the majority of the postpaid phone flow share in the quarter at ~100%, down from ~400% Y/Y, as the company better balances FCF with growth and competition has been muted.” As a result, this five-star analyst has a $75 price target on the stock (25% upside potential). Our data shows that TMUS scores straight As from the Street. Including Horan, seven analysts have published TMUS Buy ratings in the last three months. Moreover, the average analyst price target of $76 indicates big upside potential of over 27%. 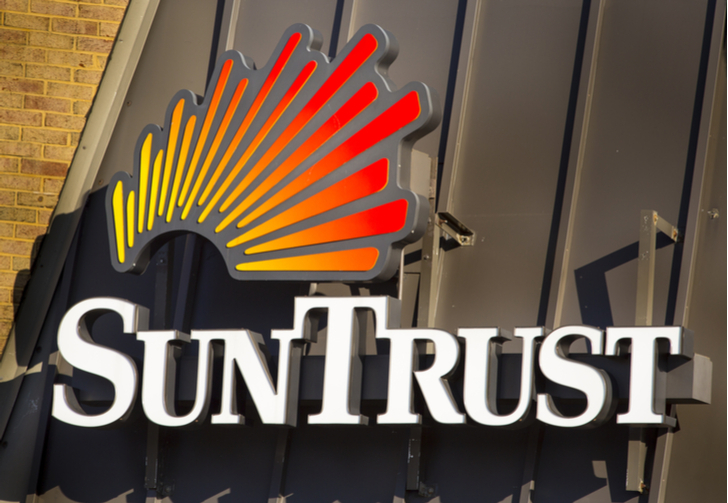 A large-cap bank generating a lot of hype right now is SunTrust Banks, Inc. (NYSE:STI). This stock is a top pick for both RBC Capital’s Gerard Cassidy and Vining Sparks’ Marty Mosby. In his Q1 preview, Cassidy singles out STI as a prime example of ‘return on capital’ bank stock that investors should own. Meanwhile, Mosby calls SunTrust his best pick among the Super Regional Banks with potential for big positive earnings surprise and stronger than expected EPS growth. Mosby has now upgraded STI to “Strong Buy” with a bullish $87 price target. Given STI is now trading at $68 this represents appealing upside potential of 28%. 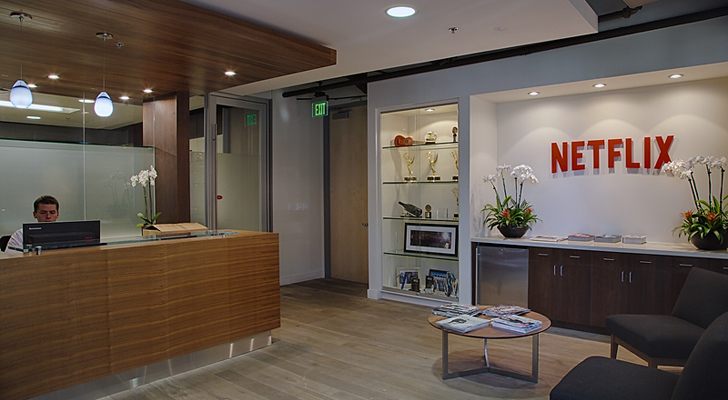 Keep a close watch on Netflix, Inc. (NASDAQ:NFLX) this earnings season. The streaming giant is due to report results on April 16. Expectations are high going into the print, but don’t let that concern you. The company has an impressive history of beat-and-raise over the least 2/3 years. For the three months to March, Wall Street expects Netflix to post EPS of $0.64 cents per share on revenue of $3.69 billion. This translates to stellar year-over-year growth of 60% and 40%, respectively. Crucially Netflix has topped subscriber expectations in 14 out of 17 quarters, and I believe we can expect another robust performance for Q1. Domestic growth may be limited but there is plenty of room left for international subscriber growth. Top Loop Capital analyst Alan Gould notes that the international broadband market is seriously under-penetrated at 10-11% vs. 50% in the U.S. He sees Q1 results offering better than anticipated free cash flow generation, operating margin upside, and content related investment commentary. MKM Partners analyst Rob Sanderson agrees: “While there is certainly a bullish sentiment surrounding the stock, we think that many investors still underestimate the Netflix story particularly with respect to the penetration opportunity around the world,” he writes. “We think that continued subscriber momentum, both domestic and international will lead to a rethinking of earnings power.” He has a $320 price target on the stock. 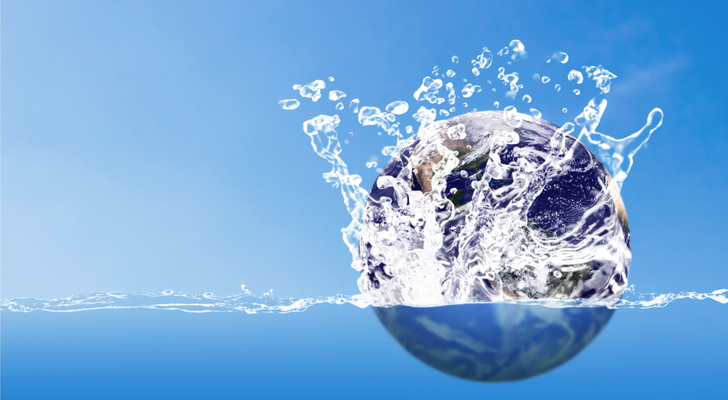 Here we have a stock you may not have heard of: Evoqua Water Technologies Corp. (NYSE:AQUA). Evoqua stands out as the only public pure-play on water treatment technology. Its unique offering means the company is already the top player in North America- treating over 70% of municipal wastewater capacity. Plus shares are looking cheap right now. Dray explains: “We note that the stock has underperformed peers by -500 bps over the past three weeks due to the secondary offering. We believe that the fundamentals of its investment thesis have not changed, and expect the stock price to return to the mid-$20s.” As we can see, Dray’s $27 price target indicates big upside potential of 27% from the current $21 share price. Leading the semiconductor space, we have Apple Inc (NASDAQ:AAPL) chip supplier Skyworks Solutions, Inc (NASDAQ:SWKS). Overall semiconductors are gearing up for a beat/raise quarter- but Skyworks is one of the most promising stocks of the bunch. So says five-star Oppenheimer analyst Rick Schafer. Ahead of Q1 earnings season, he reiterated his buy rating with a $120 price target. This suggests 22% upside potential. According to Schafer, recent checks reveal generally stable demand trends and in-line channel inventories. He notes that “Our late-March visit to Asia revealed few signs of supply constraints or double ordering, with crypto mining a notable exception. By end market, auto, industrial, and datacenter remain standout verticals in 2018.” Plus SWKS is also showing impressive traction in emerging markets. Within Schafer’s stock coverage, SWKS has been the largest share winner with Chinese handset OEMs. Taking a step back, semiconductors now appear to be in the mid-late innings of two-year up-cycle. Savvy investors now need to pick their stocks wisely and focus on growth and FCF/return. In this respect, Schafer highlights SWKS as a top growth pick. And he isn’t alone: SWKS boasts a ‘Strong Buy’ consensus from the Street with a $120 average analyst price target. Large Cap U.S. Banks are a prime investment choice right now. The banks are currently benefiting from multiple tailwinds including rate hikes, tax reform and stable credit costs. And if you are looking for the best large-cap US bank ahead of earnings, look no further. 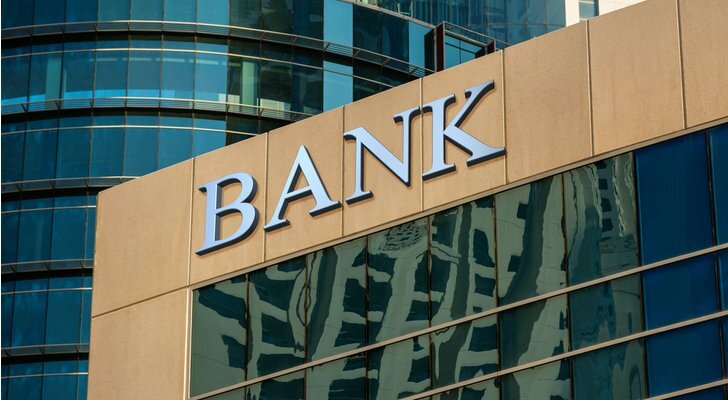 Utah-based Zions Bancorporation (NASDAQ:ZION) ticks all the boxes. The bank is set to post results on April 23, and the Street is very bullish on the stock’s potential. “We believe that ZION should be able to generate stronger revenue per share growth than the market currently anticipates, as it should benefit from both rising interest rates and their respective strategic initiatives” cheers Vining Sparks’ Marty Mosby. This Top 10 analyst has just upgraded Zion from Buy to Strong Buy with a $65 price target (25% upside). Article printed from InvestorPlace Media, https://investorplace.com/2018/04/7-stocks-with-massive-earnings-potential/.